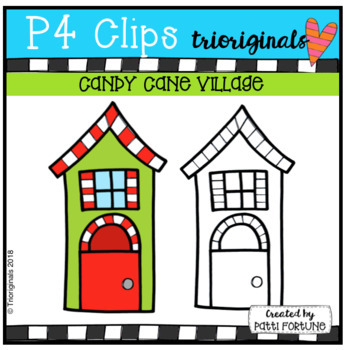 Candy Cane Village is so sweet! 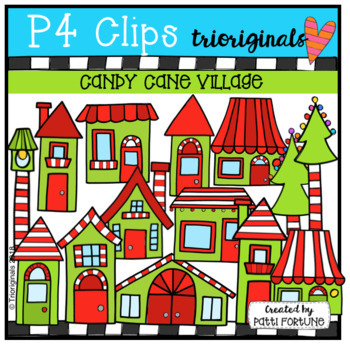 This clip art set includes 28 images. There are 14 vibrant coloured images and 14 black and white images.